The Russian flagship carrier, Aeroflot has announced an upgrade to its in-flight service with an increased range of options offered to passengers in both Economy and Business Class. The airline has listened to feedback from is passengers and now offers beer in economy class on flights of more than six hours, and a selection of wines on flights of three hours or longer on a number of routes. Aeroflot has also increased portion sizes on short-haul flights in Economy class, which is good news for passengers. 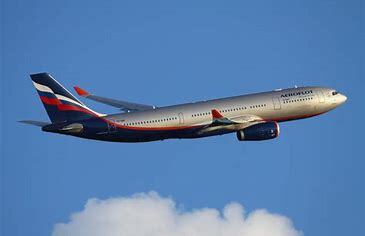 Although, Aeroflot meals have usually proved to be more substantial than many other full-service European legacy carriers. Economy Class passengers will also soon get an improved amenity kit on flights of more than six hours (previously these were only available on flights of eight hours or longer). The Russian airline with more than 250 aircraft is also upgrading its Business Class champagne offer with Bollinger being served on international flights and Drapper on domestic flights, with effect of the end of February. The airline carried 35.8 million passengers last year to more than 150 destinations in 55 countries on a fleet that is the youngest of any airline worldwide that operating more than 100 aircraft.